This year is special because it's our first year as a family of three! We opted to take our own photos and while Emerson decided to give the camera a blank stare they still turned out pretty darn cute. On the back we included a few candid photos and a simple note. Emerson's personality really shines in the photo. 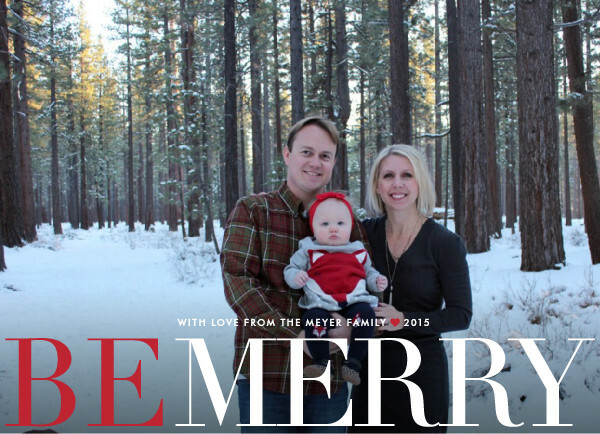 Similar to our 2013 and 2014 Christmas Cards we used Minted. They're seriously the best. You can't beat their pre-addressed option. Anyway, It's crazy that Christmas is Friday! I'm looking forward to spending Christmas as a family of three. What a fabulous Christmas card, lady! Love the fun pictures, especially with the snow. You should like this up for Christmas countdown! 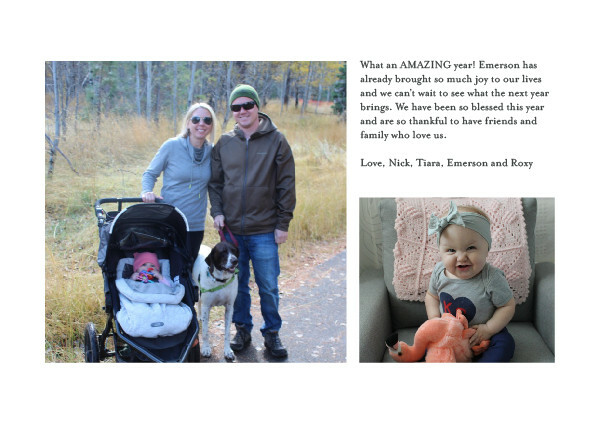 Beautiful card and that picture of Emerson is awesome!! Love her little personality! I hope you have a wonderful Christmas week! Emerson's personality really does shine through! I love these cards. We haven't done professional Christmas pictures yet, but I'm thinking maybe next year. 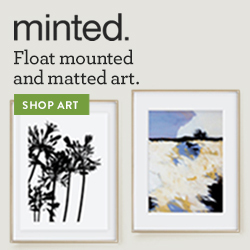 I will definitely have to to give minted a look. oh your card is SO cute!! And Emersons smile is darling! Merry Christmas! 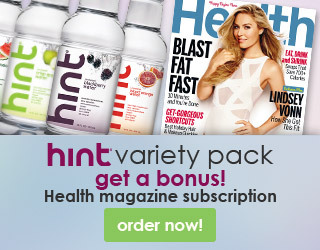 That little flamingo photo is just too cute! Happy Holidays! This is so cute!!! I love her little smiles! So cute! I love the idea of including photos on the back. Aw, this is such an adorable Christmas card! Emerson is so cute! What a lovely family! Wishing you the very best from mine to yours!